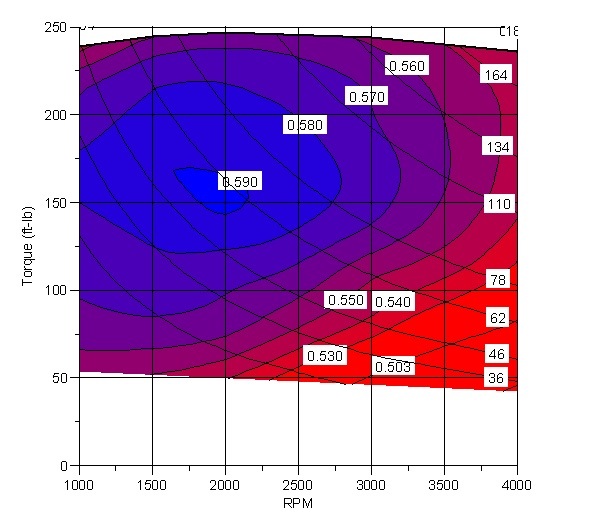 Crank Angle vs. Pressure in the MkII Clarke-Brayton Engine. The circles and triangles are every 5th data point taken from running the engine. 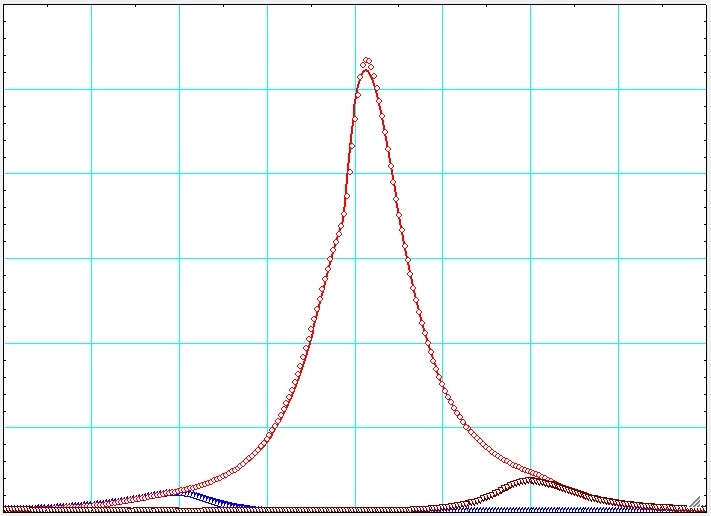 The solid lines are the predicted results from the computer simulation. We’ve run the engine for up to 30 minutes continuously at full-power. 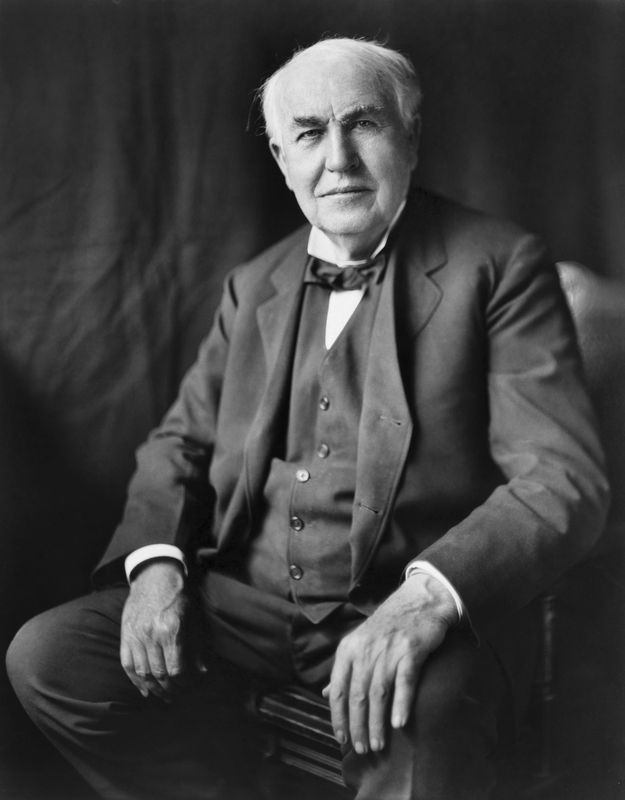 We’ve learned that the engine is in fact extremely efficient, cooling the engine is not nearly as big of a challenge as we thought it might be and that we can improve even further on our current design. Since the beginning of the MkII project in October 2013 we have spent just $800k covering ALL expenses. I’d like to see any other engine company be so cash-efficient! If we can accomplish this much with so few resources, just imagine what we will do when we raise significant funds and engage with world-class strategic partners. Here’s a video from one of our longer-duration test runs. 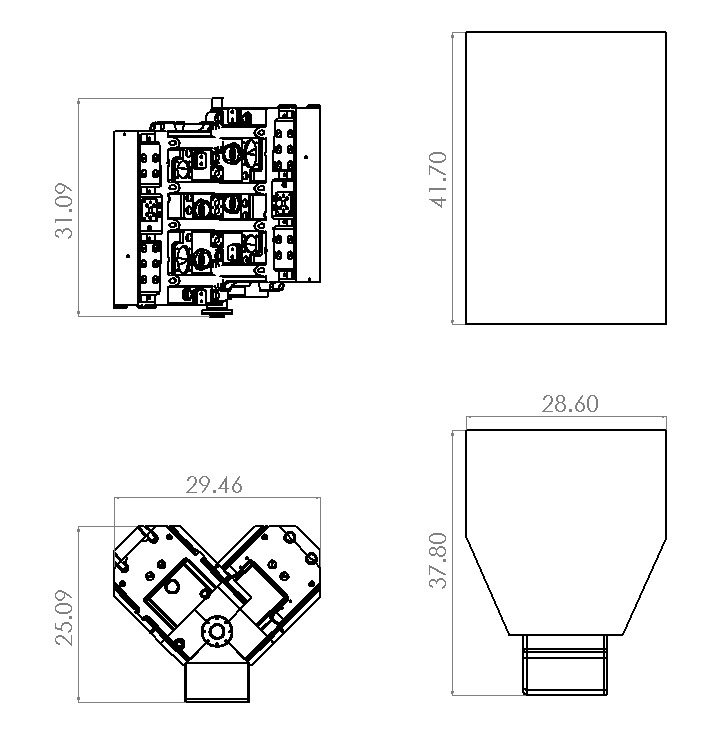 Here is what the parts look like just after printing. 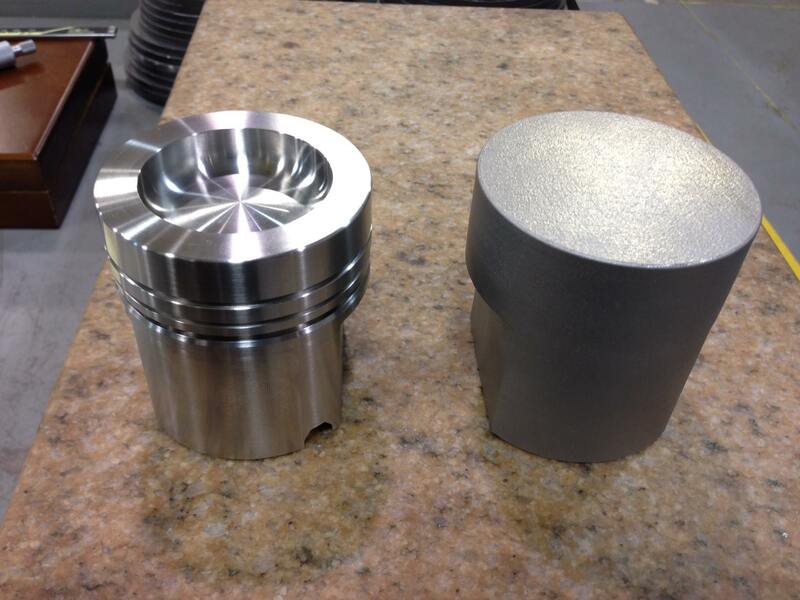 Edit: Here is a finished piston next to one of the blanks! 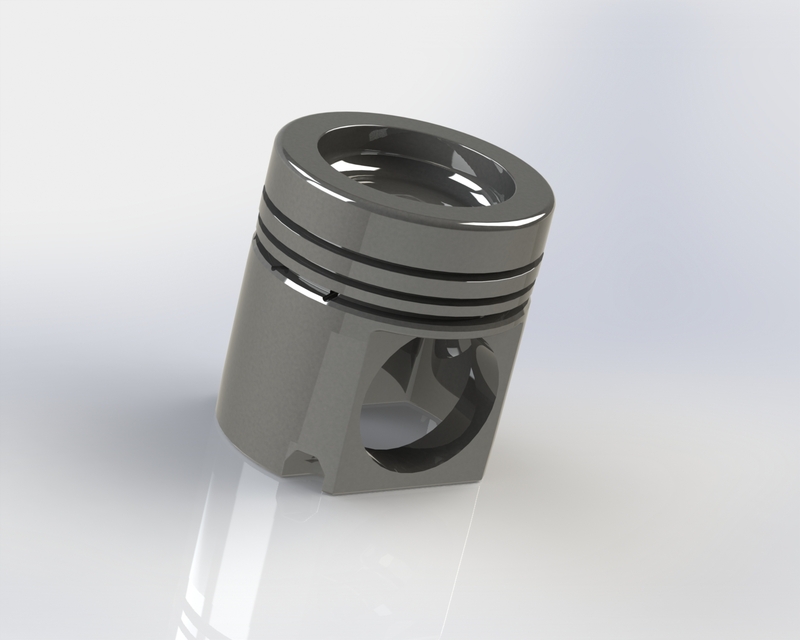 Finished piston next to printed blank. Austin Jones at J.H. 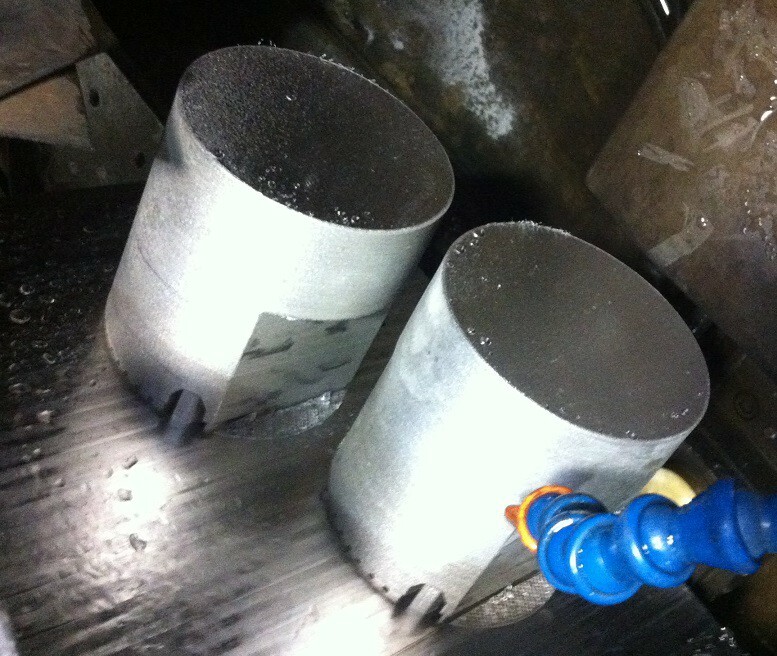 Benedict has been very nice to send us several pictures of our 4340 steel exhaust pistons throughout the manufacturing process. They are almost finished. 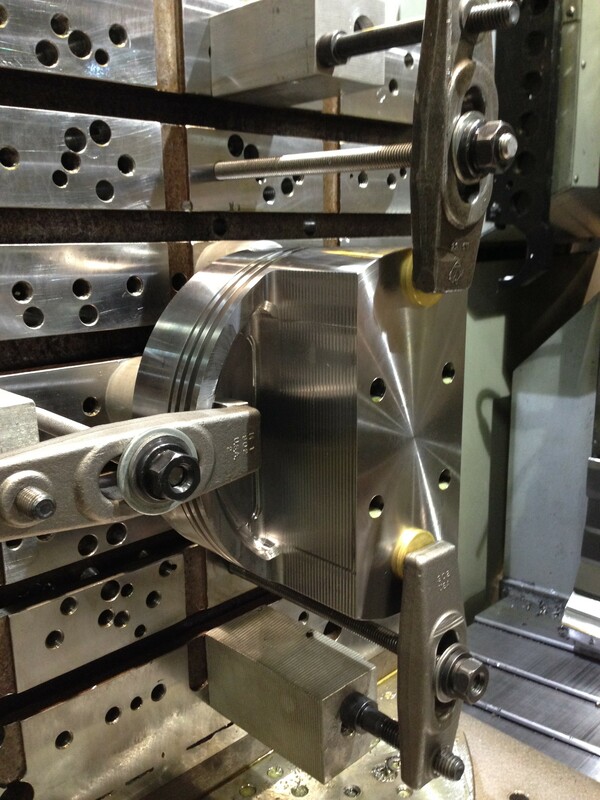 There is still some grinding to do and some machining on the crown. 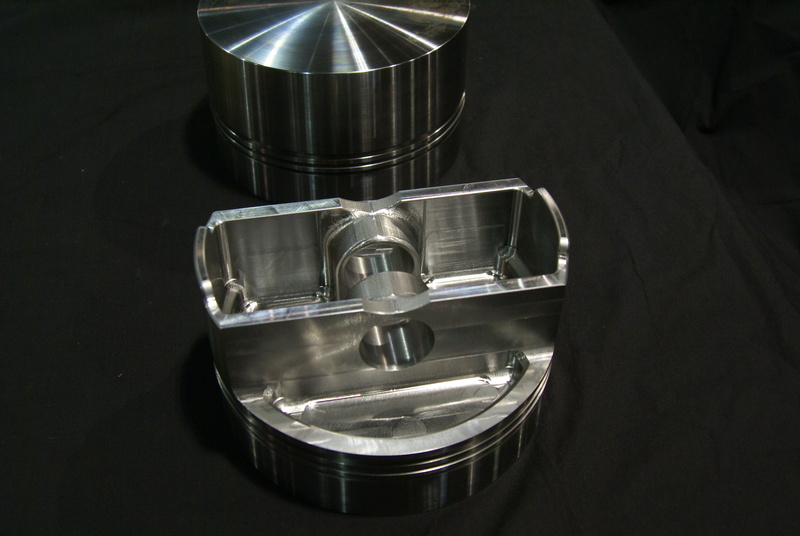 You can see they did the turning operations first on the lathe, and then machined out the inside of the piston. Bushings for the wrist pin will be machined and ground out of a bronze alloy and pressed in later. 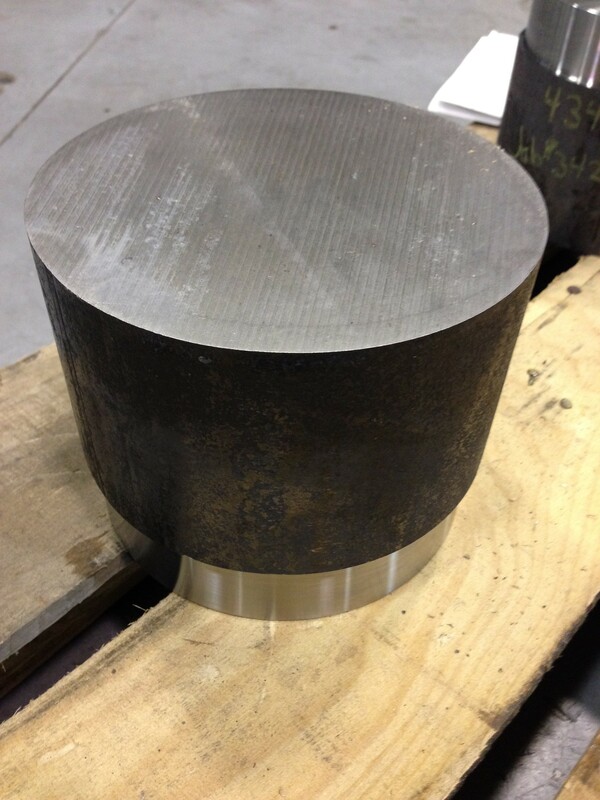 4340 steel billet for the piston beginning the process. 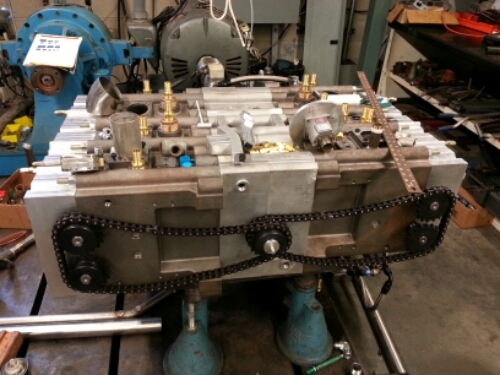 First turning operations for the piston are complete. 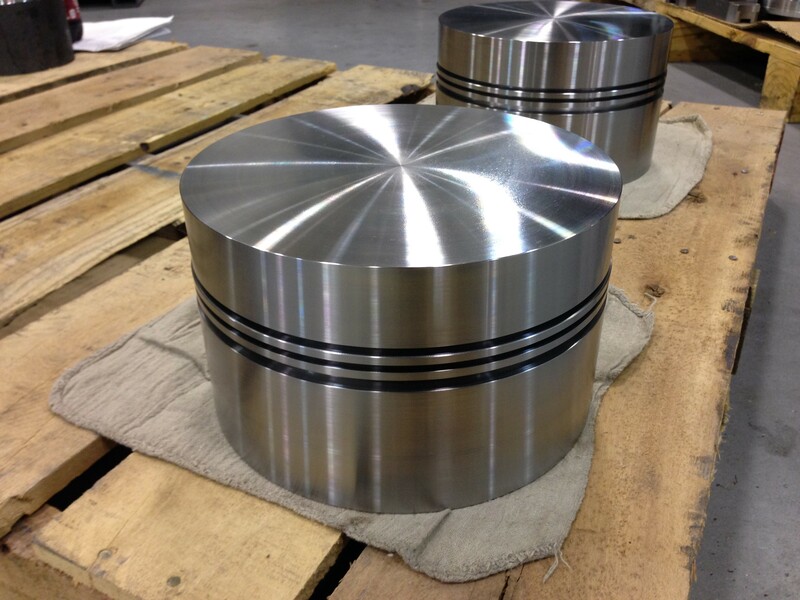 Machining processes on the piston. Roughing out the inside of the piston on the mill. The piston is nearing completion! 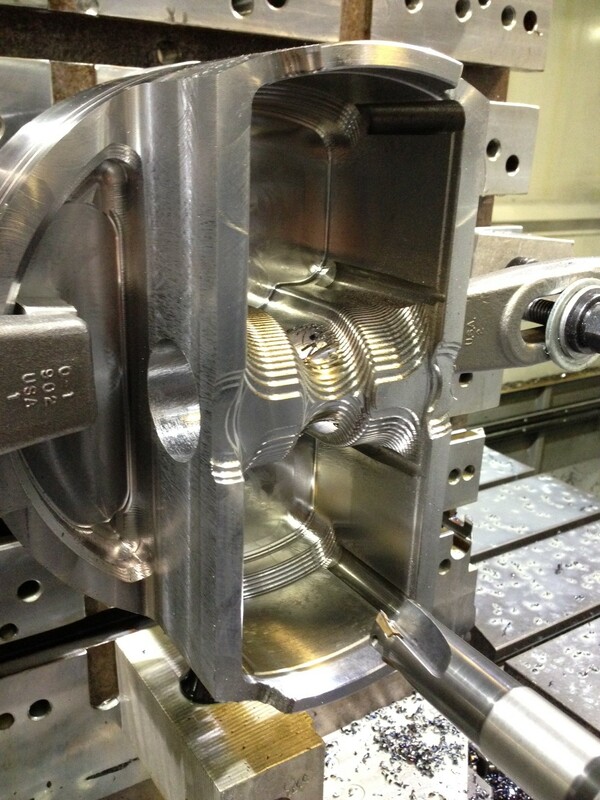 Lands and grooves are still to be ground, and the crown is still to be machined. Bushings will be pressed in later.